This guidance is aimed at anyone exposed and involved with the incident at the Manchester Arena. The emotional effects will be felt by survivors, bereaved families, friends, emergency services, health care workers and the general public. If you witnessed or lost someone in the attack you will most certainly have a strong reaction. Reactions are likely to be strongest in those closest to the incident, who directly witnessed the aftermath and who were involved in the immediate care of victims. These responses are a normal part of recovery and are the mind’s mechanisms of trying to make sense and come to terms with what happened. They should subside over time. What can people do to cope? How can children be helped to cope? When should a person seek more help? In the early stages, psychological professional help is not usually necessary or recommended. Many people recover naturally from these events. However, some people may need additional support to help them cope. For example, young children, people who have had other traumatic events happen to them and people with previous mental health difficulties may be more vulnerable. 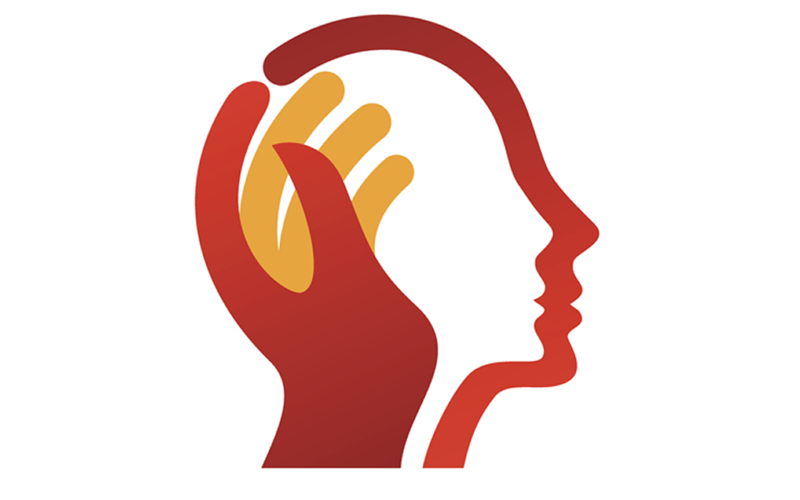 Accessing your local NHS psychological therapies service: Mindsmatters mental health service.